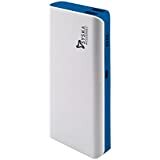 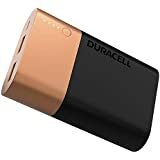 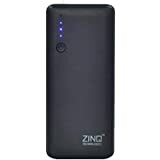 Giving more power to you, Amazon.in has a wide collection of power banks and portable chargers that will not allow your phone or tablet to run out of juice. 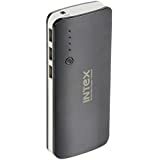 Providing you with a quick boost, you can always remain connected with your friends and family at all times. 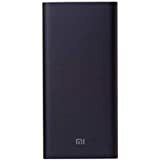 Fuel your personal gadgets by searching and shopping from a range of bestselling power banks at Amazon India. 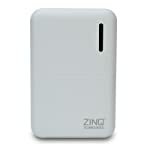 Shop and enjoy irresistible deals, discounts and offers on this range of products online. 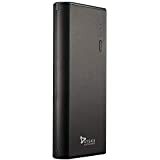 Available in various sizes, battery capacities and designs, you will be able to search and choose the ideal power bank for your needs. 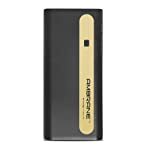 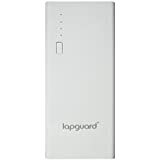 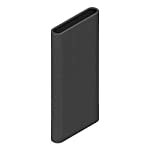 Stay online at all times as carrying these power banks wherever you go is hassle-free. 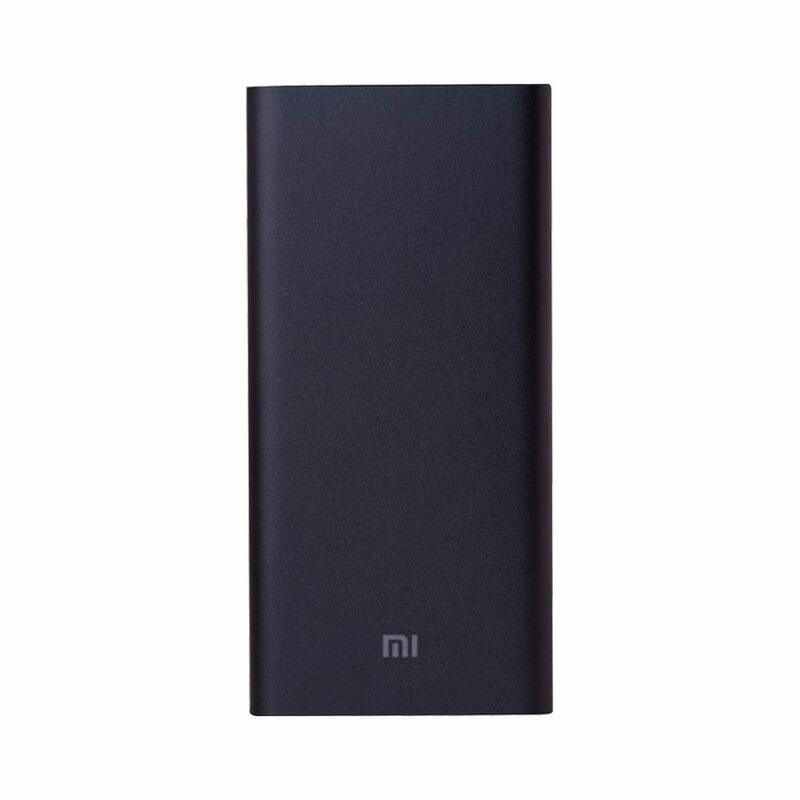 Invest in a good power bank and experience seamless browsing, gaming, music, movies and more on your smartphone, without running out of power. 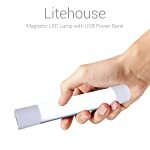 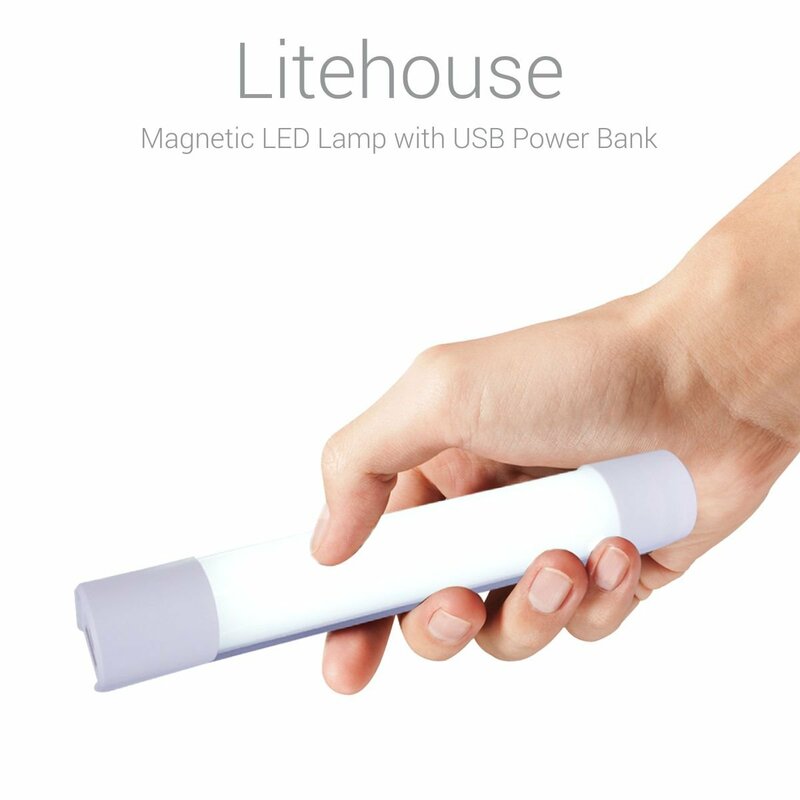 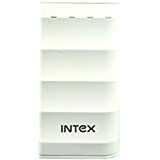 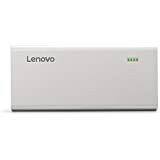 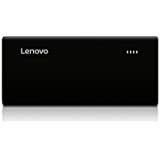 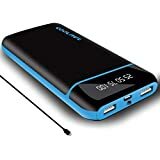 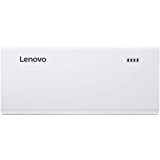 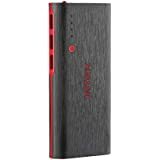 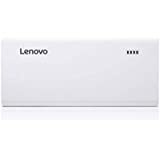 Explore trending and the latest power banks at attractive prices on Amazon.in. 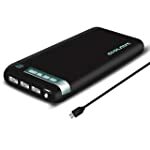 Depending on the usage of your smartphone or tablet, you will be able to choose the right power bank. 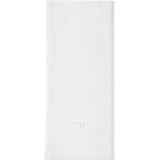 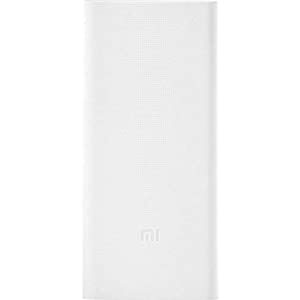 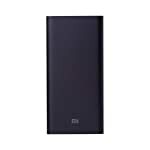 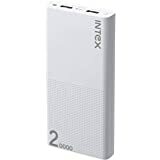 Available in popular battery capacities of 10,000 mAh and 20,000 mAh, you will be able to buy the power bank according to the usage of your personal device. 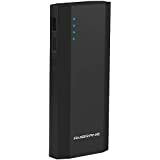 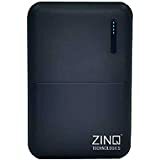 Charge your phone up to 5 times by purchasing high-capacity power banks and portable chargers online at Amazon.in. 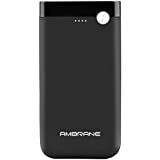 Giving you a range of popular and trusted brands like Mi, Intex, Ambrane, Lenovo, Syska, Lapguard and many more, you can be assured that you are purchasing the best of quality and protection for your smartphone. Perfect for people on the go, buy a portable charger to power your daily tasks on your phone. 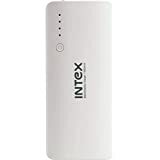 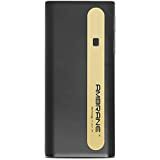 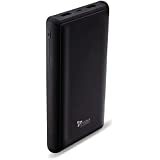 Shop for a reliable power bank at an affordable price on Amazon India.